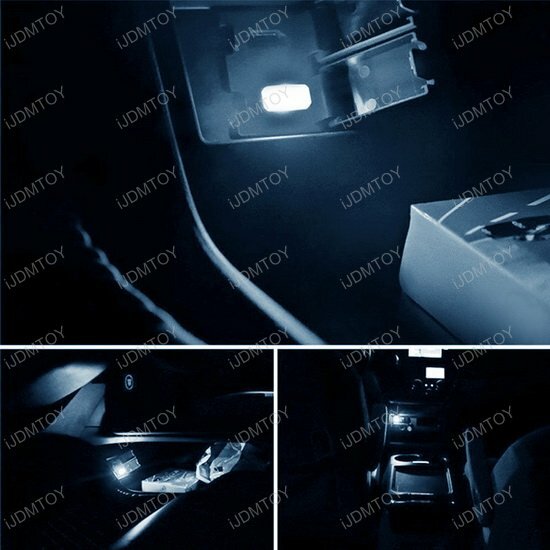 Dimensions: 0.32" x 0.6" x 0.78"
If you are only looking to add small LED accent lights to your interior cabin and don't want to bother with bigger lighting kits, start with the mini LED plug-in USB! 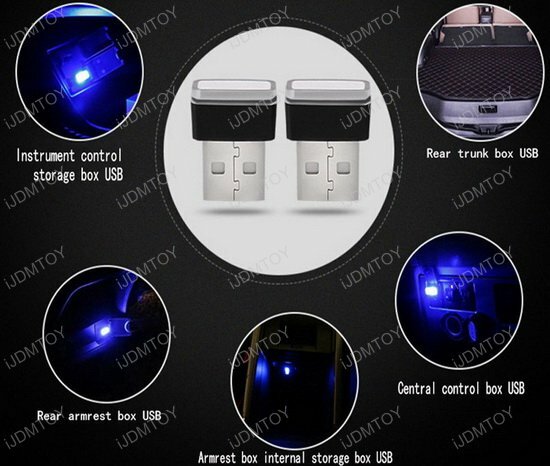 This page features the ultra blue USB plug-in miniature LED car interior lighting dongle. 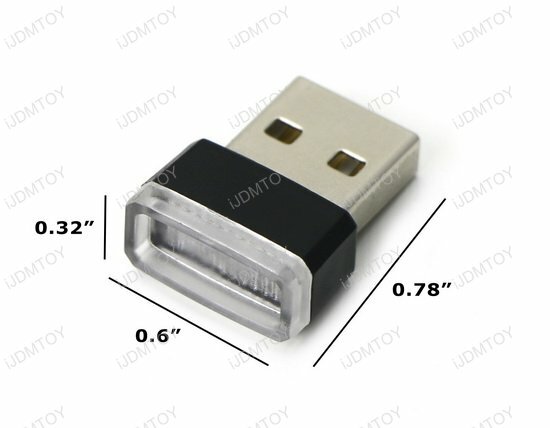 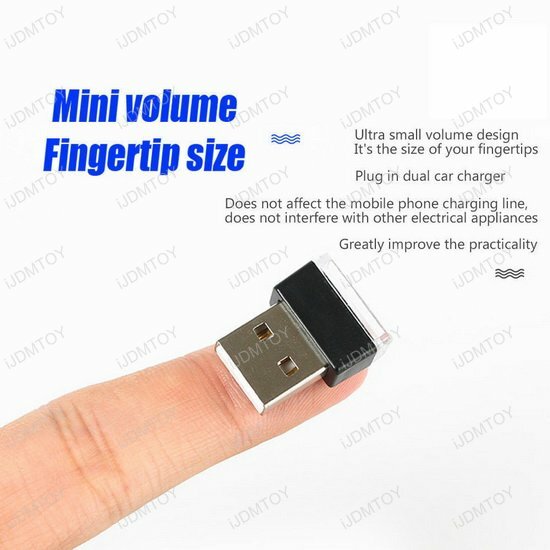 Each USB dongle measures at 0.32" x 0.6" x 0.78" and will fit in any USB port found in your car interior. Use it to shine a bright LED light to give your cabin a touch of white blue red or aqua light and provide ambient lighting in places like your instrument control storage box, rear armrest box, front armrest internal storage box, central control box, and rear trunk box. 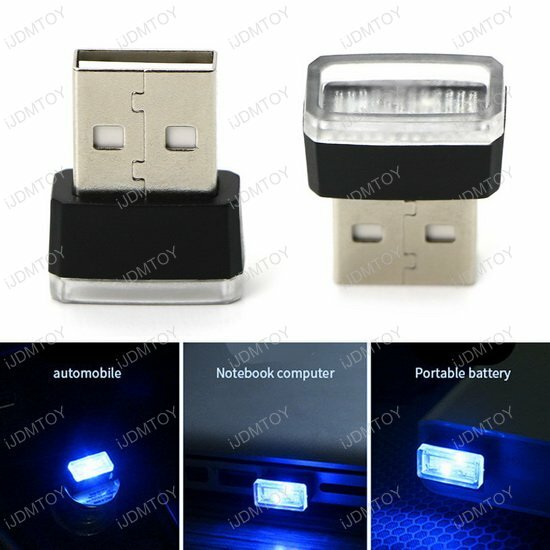 You can also plug in the ultra blue LED USB dongle outside of your car in devices like your desktop or laptop! 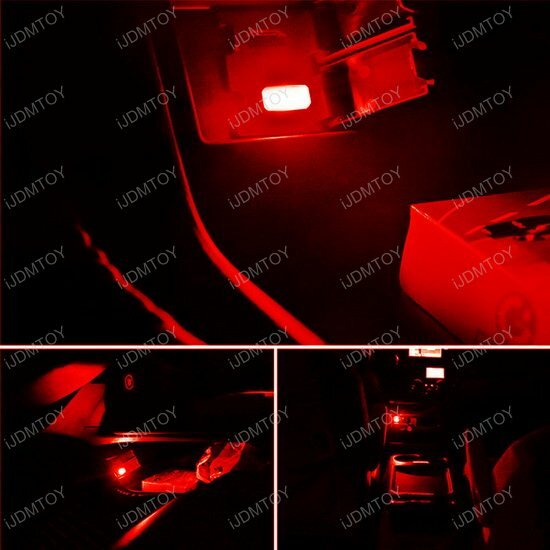 Write a review and enter a chance to win a HID conversion kit... Be the first to review this product!